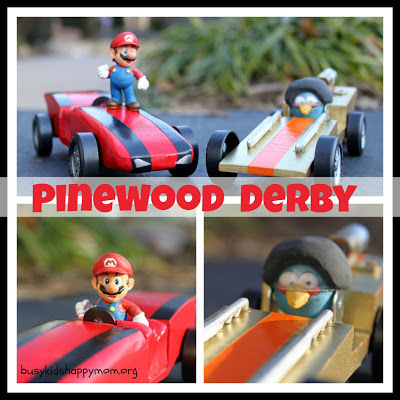 I generally have an aversion to glitter; however, this project keeps it contained and fun! I think the last time we used glitter was on the Torn Paper Snow Globes. This ornament is what I call a “Happy Accident”. My youngest LOVES making Sand Art. The pouring, color mixing, and the simpleness of it all! We’ve had great success with making our own colored sand and together, we figured out the secret to not spilling the final product. For this ornament, I accidentally included a container of my fine crafting glitter. He got started and said, “I want to use some of the sparkly stuff too!” Who would have thought to add glitter for sand art! Such a simple, sparkly mix to make a fabulous ornament ! By the way, if I’d been in control of it I would have made it green, red, and silver…. 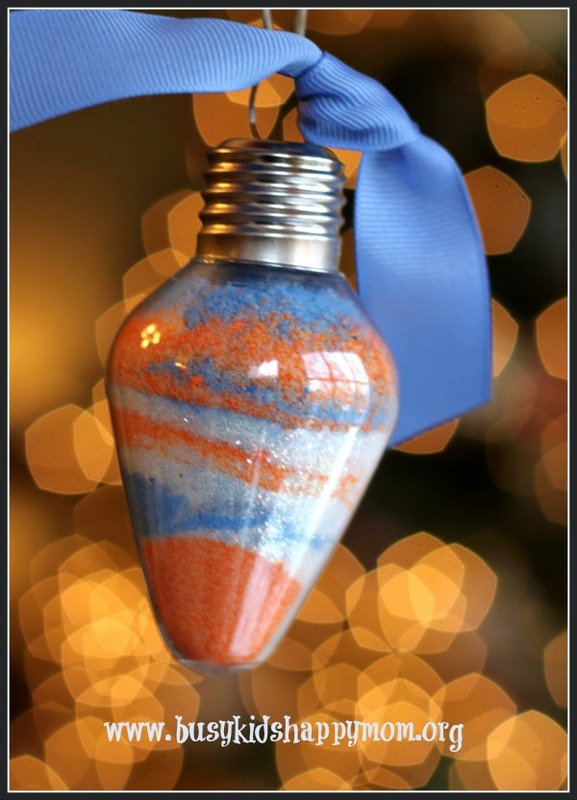 but alas, we ended up with an orange, blue and silver Christmas ornament. OR purchase your own sand art kit . 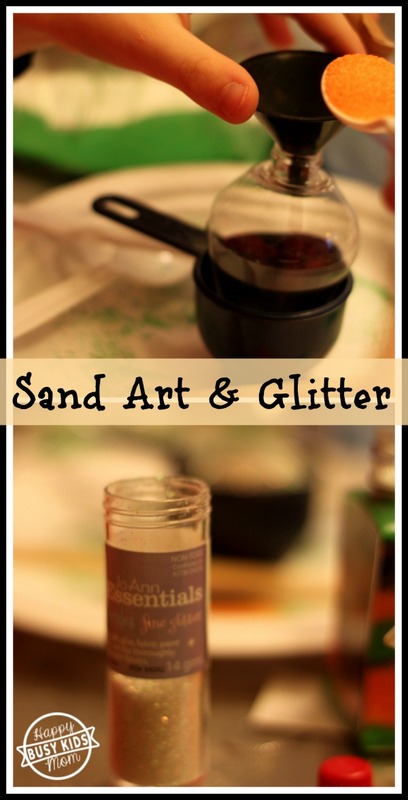 Mix the glitter in with your colored sand. 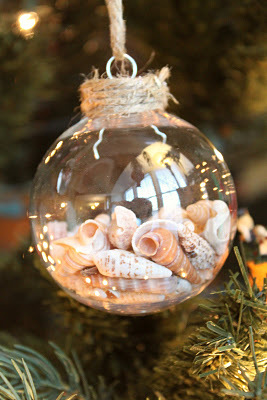 Add the layers of sand to the glass or plastic ornament using a small funnel. We set our bulb shaped ornament in a measuring cup to keep it upright. We still used our glue trick at the end, but ended up having to add some E6000 industrial strength glue because it was so heavy. The finished glitter sand art ornament looks delightful on my tree. This technique would be great at any point in the year, not just Christmas!